You’ve probably seen polyurea floor coatings popping up lately. What’s the big deal and why is everyone talking about them? Epoxy has been around forever and is the go-to for many people who are in the market for concrete coatings. In addition, our 1-Day floor coatings are extremely flexible. When the temperature fluctuates, they will not crack or peel. One of the safety concerns that comes with epoxy floor coatings is how slippery they become when wet. There is nothing more dangerous than wiping out on cement. Steps, patios and basements suddenly become a hazard. Slippery floors are also a concern for elderly families. Our 1-Day floor coatings are designed to protect against slips and falls. 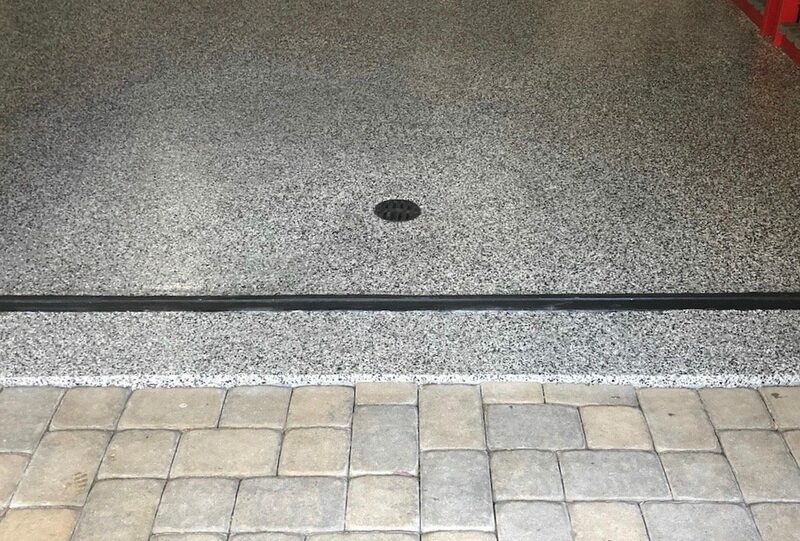 The surface is slip-resistant, and, because of this, is an excellent choice for garages, patios and steps. At the end of the day, cleaning our 1-Day floor coatings is a snap! Simply wipe the surface clean after a spill, as your floors will not stain or absorb the substance. When the initial estimate comes in, epoxy floor coatings will cost less up front. However, that is only a short-term advantage. On the other hand, our 1-Day floor coatings are backed by a 15 year product guarantee, and a lifetime guarantee. Your floors will never need to be replaced. This gives us an extreme amount of confidence in our flooring service. 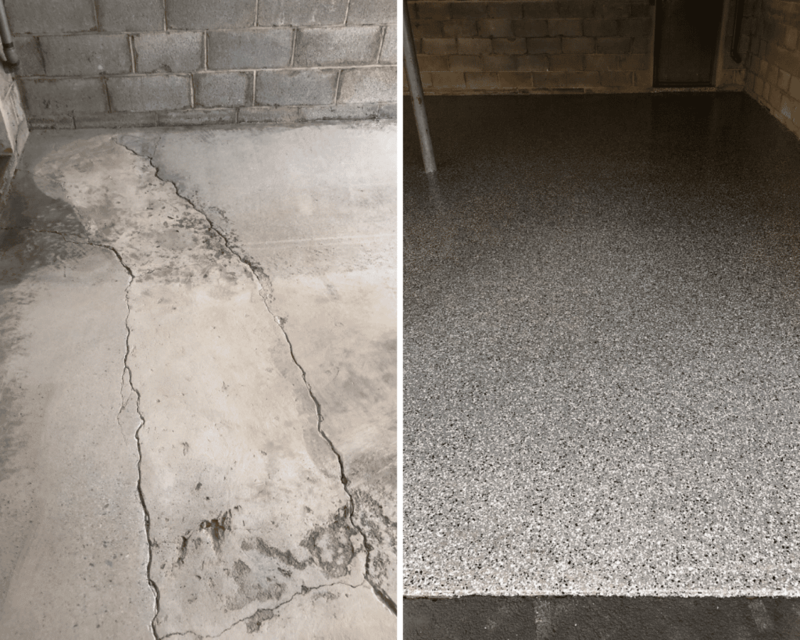 Our team not only installs your floor coating, but there is an extensive amount of prep work to ensure that your floors are even, and all of the cracks have been repaired. Why choose Floor Coatings by A.G. Williams? A.G.Williams has been in the industry for over 100 years. Our attention to detail and drive to understand each customer’s needs and expectation has been passed down for generations. We are Penntek certified and each of our team members has taken extensive training to bring you the best service possible. Now that the weather is taking a turn for the better, it’s time to start thinking about your outdoor projects. Schedule a free estimate today for your garage, driveway or basement.